The 7-pin Socket for Audi Towing Hitches helps ensure a firm, dust-resistant connection to the vehicle&apos;s power source for trailer hitch lighting. Requires optional tow package. Proper installation required. Professional installation recommended. 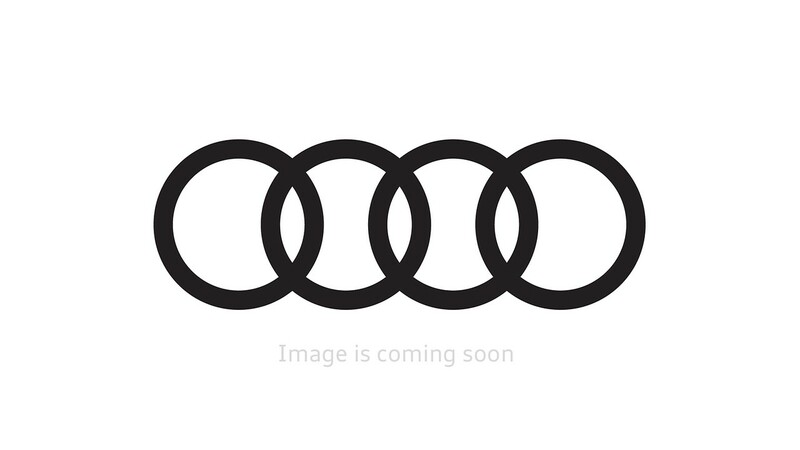 See your authorized Audi dealer for details.